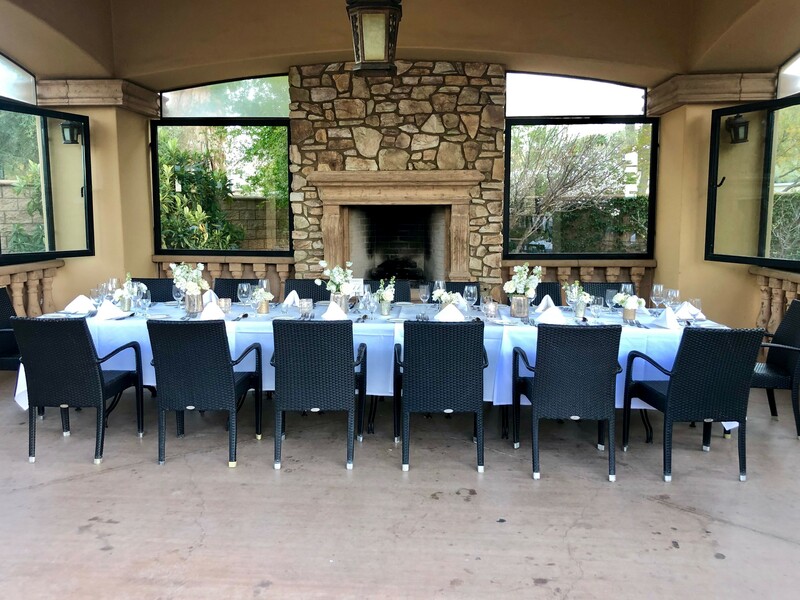 La Spiga is available for private parties. 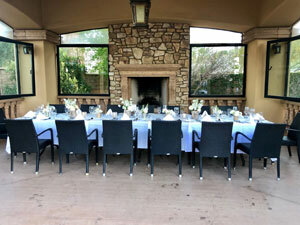 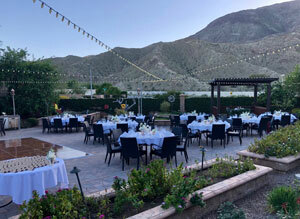 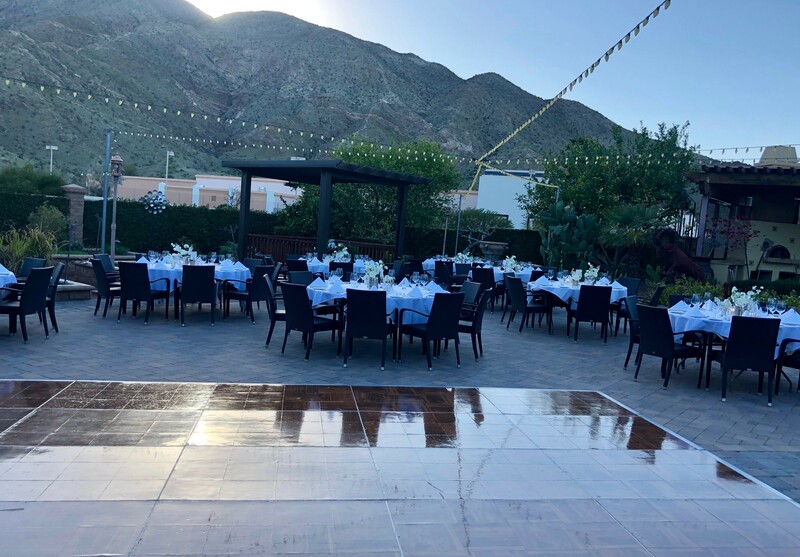 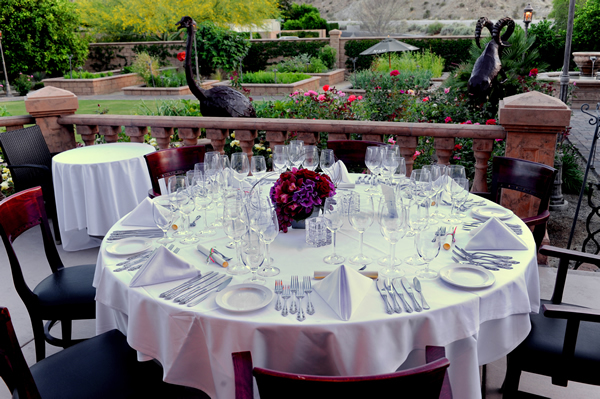 We have a few different areas for your special event, depending on your needs, and your guests can enjoy cocktails and hors d’ oeuvres outside in the gardens prior to your sit down dinner. 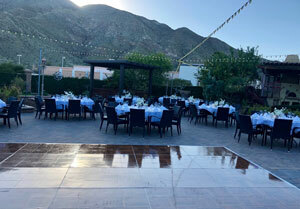 Though we do not charge for room rental, we do require a guaranteed number of people and spending for each area.